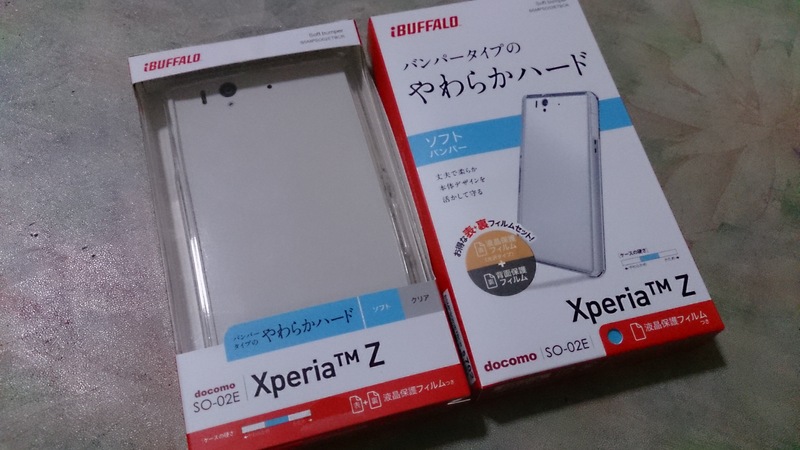 Xperia Z cases/ bumpers for sale! We’ve got a silicone case from TourMate (under SGD10, pricing TBC). More colors available in this link! This entry was posted in Accessories, Casings and tagged bumper, case, ibuffalo, sony, TourMate, x-doria, xperia by knowyourxperia. Bookmark the permalink. How do I buy the case? Please e-mail us and we’ll get back to you shortly! Hi, so sorry for the late reply. We’ll get back to you shortly!